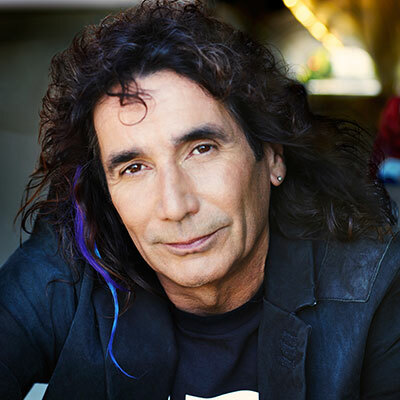 The true story of a rocker's unexpected rescue from death into the arms of God. On September 1, 2000, Tim Ehmann, a wild, thirty-five year touring rock ’n’ roll musician steeped in the underground entertainment industry, overdosed from shooting too many successive speedballs of heroin and crack. He collapsed and died in his upstairs bedroom. Within moments he found himself in a place of inconceivable horror and absolute terror—at the very gates of hell. To his shock, Tim heard and saw many of the old friends he had played and partied with over the years who had previously died untimely deaths from those wild decades. Fully knowing his just fate, lost for eternity, unexpectedly God met Tim in hell and pulled him up into His protective arms and into the wonders of heaven. Tim was shown his calling and destiny, and resurrected seven hours later. This miracle-packed book reveals a God whose love proves so outta control that He continually chased and supernaturally protected a man bent on destruction through countless surreal situations with no other possible explanation for his survival. Since that day, Tim has been experiencing God with ongoing explosive encounters, while being led on many dangerous and sometimes comical front-line adventures with God. Tim Ehmann has a unique friendship with God that shows just how fun and exciting God and heaven can be! 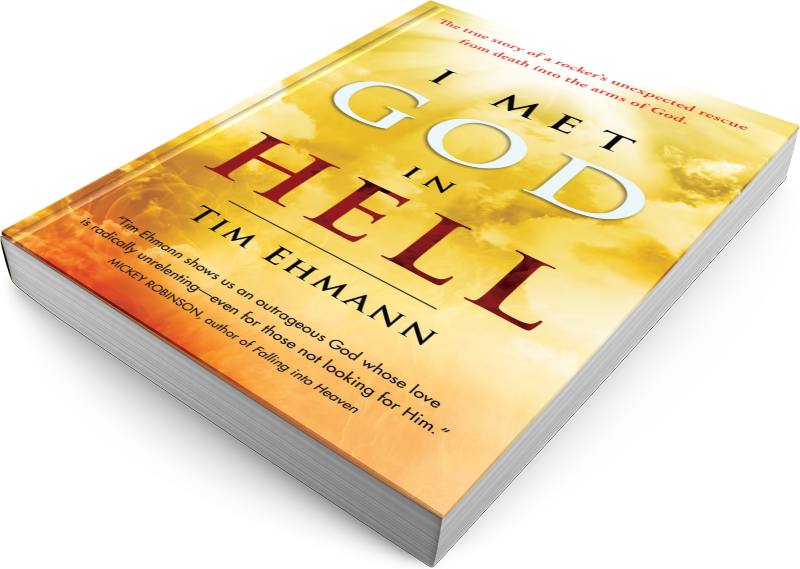 "Tim Ehmann shows us an outrageous God whose love is radically unrelenting - even for those not looking for Him." To download the introduction and chapter one for free, insert your email below. 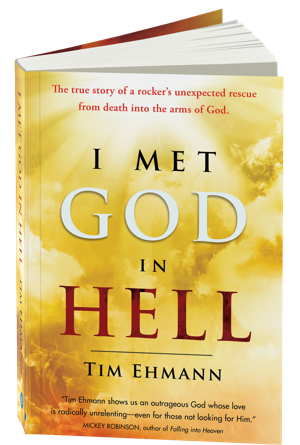 Tim Ehmann is known as a prophetic rock n' roll musician, songwriter, and producter who writes, plays, and sings what he hears and feels God is saying today to reveal the true heart of God and His outrageous love for people. 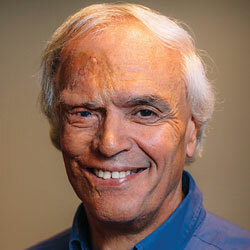 Tim's career spans over thirty-five years in the music industry on stages all over the USA and in Europe. His message today declares emphatically that God is not only wild and free, but He is fun and yearns for all to know him as He really is! Connect with Tim at www.timehmannproductions.com.